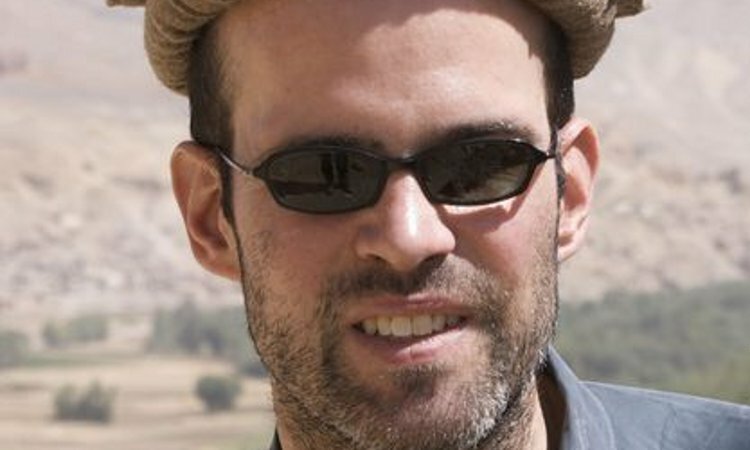 Although it may have gained a reputation for religious intolerance, the Middle East has long sheltered many distinctive and strange faiths: one regards the Greek prophets as incarnations of God, another reveres Lucifer in the form of a peacock, and yet another believes that their followers are reincarnated beings who have existed in various forms for thousands of years. 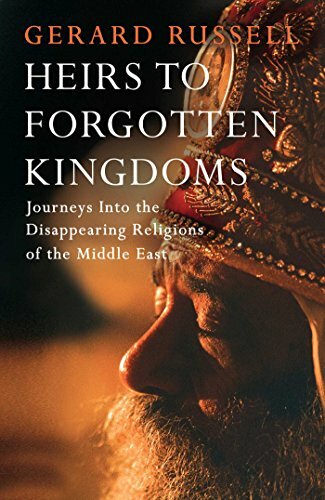 It is these fascinating groups that Gerard Russell, a former UN and British diplomat once described as ‘the foremost expert on the Islamic world in his generation’, seeks to illuminate in Heirs to Forgotten Kingdoms: Journeys Into the Disappearing Religions of the Middle East. He ventures to the distant, nearly impassable regions where these mysterious faiths still cling to survival, providing an essential record of the past, present, and perilous future of these remarkable religions.